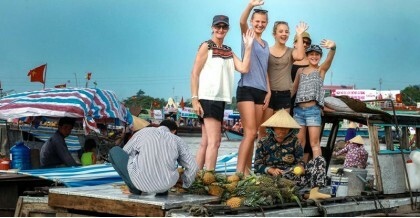 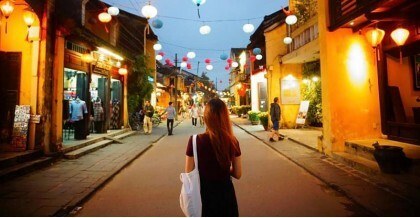 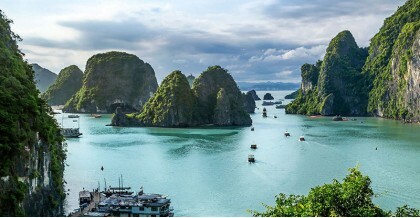 This trip is a great combination between visiting the highlights of the country from North to South like: Hanoi, Halong bay, Hue, Hoi An, Saigon while have great chances to g.. 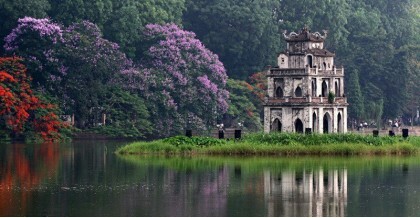 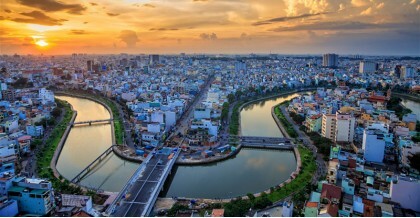 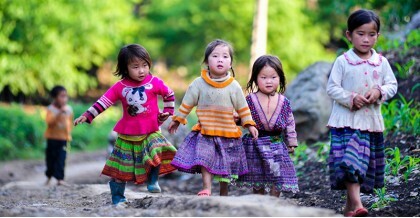 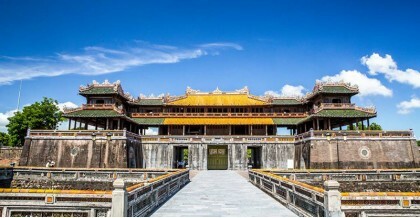 Explore the real Vietnam in this 16 days tour from the North to the South. 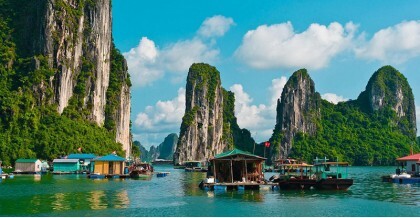 Enjoying the spectacular sceneries of the Northern mountain, relaxing in the beautiful beaches in t.. 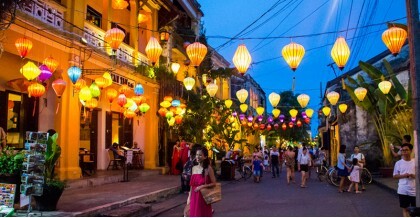 This journey is inspired by the many sights, sounds and flavors of Vietnam. 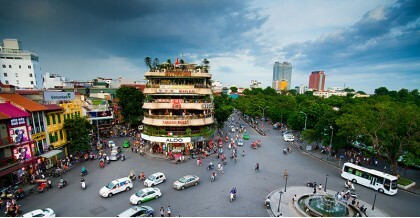 It takes you on a journey from South to North, not only visiting the fantastic sights and attracti..